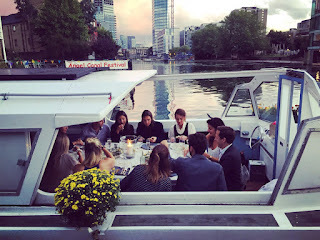 London Shell Co. is a new pop-up, serving seafood to only 12 guests per night on The Peagreen, a Norfolk Cruiser moored near to Angel. The chefs come from a background at restaurants including Pollen Street Social. It's £50 for 4 courses plus paired wines, and they are taking bookings for Wednesday - Friday until late September, with more planned to run until Christmas. Get involved! 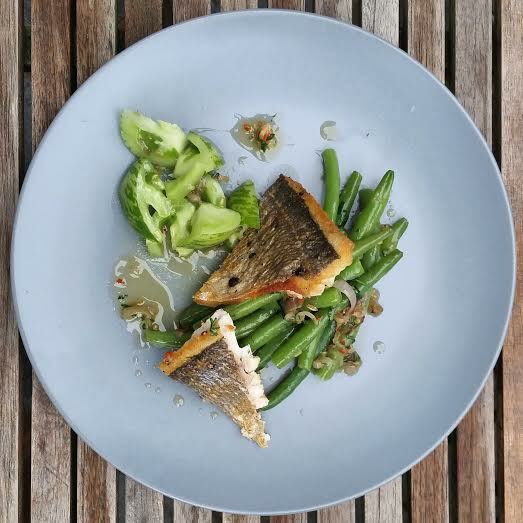 "Until the end of October London Shell Co. will be serving up Italian seafood suppers in a variety of locations on the Regent's Canal. 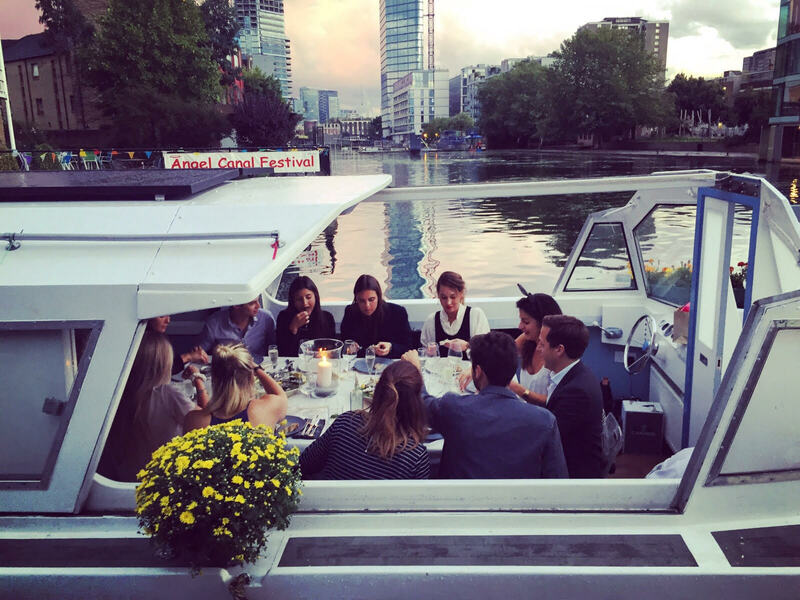 Each night aboard the "Peagreen", a wide beam Norfolk Cruiser 12 guests will be treated to five courses and matching booze for £50. What started as a fish party for family and friends has now hit the seven seas of North London. As we focus on Italian flavours this month expect our evenings to be bold with a touch of glamour. The intimacy of our boat and the tranquility of the canal provide beautiful backdrop to what is truly a very special evening. We have a new chef, Oscar Humphreys, fresh from Barrafina and 6 years working in restaurants such as Pollen Street Social and The River Cafe. He likes to cook over open flames and has developed a fantastic new menu for us. Plans for a christmas expansion are underway. So please keep your ears firmly to the tow path." Link - London Shell Co.